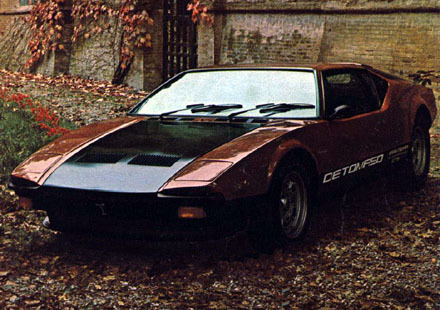 Designed by Tom Tjaarda at Ghia, the 1970 De Tomaso Pantera was a mid engine supercar, with a 5.8 litre Ford V8 engine. 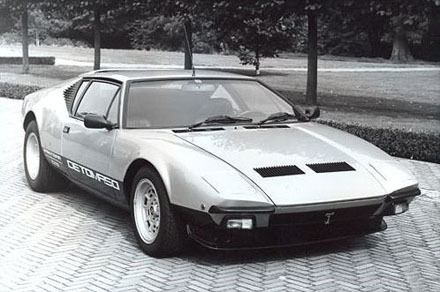 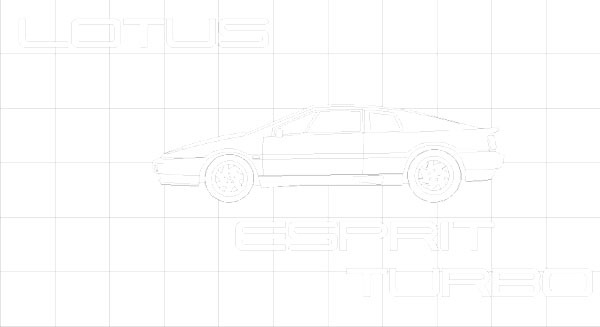 The car was to replaced the Mangusta. Alejandro De Tomaso did a deal with Ford, where by in exchange for his coach building firm - Ghia, the Pantera would be sold in the dealers in the US. 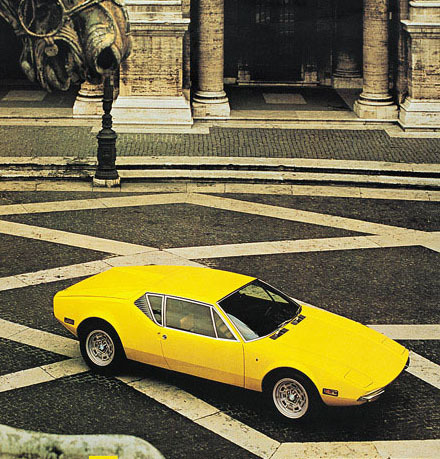 It was a smart move and over 4000 cars were sold between 1971 and 1974. 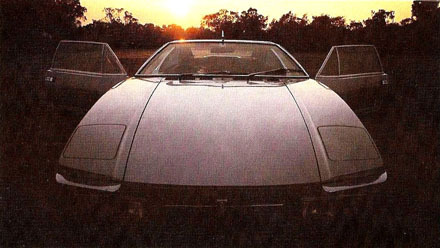 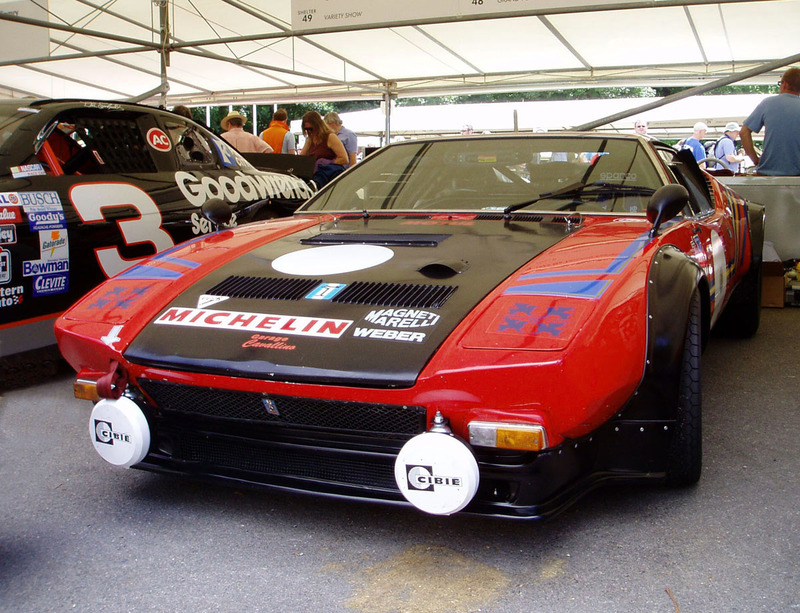 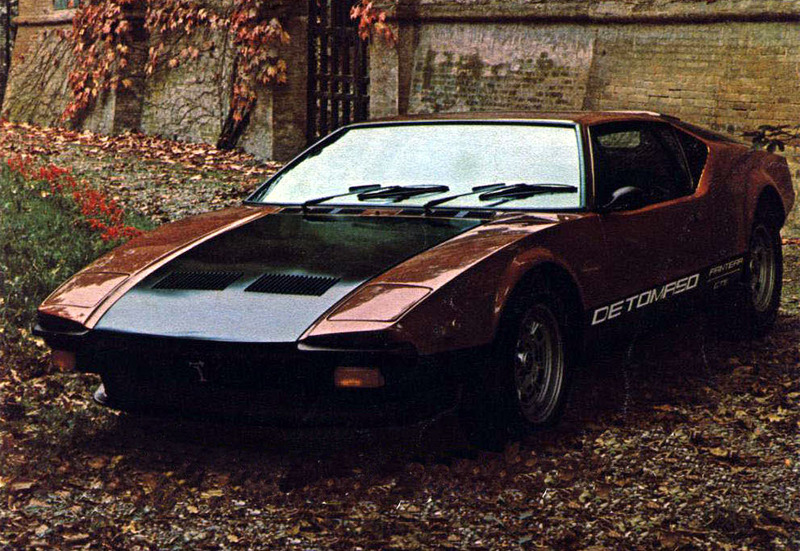 Elvis Presley famously owned a De Tomaso Pantera and shot the dashbaord when it didn't start! 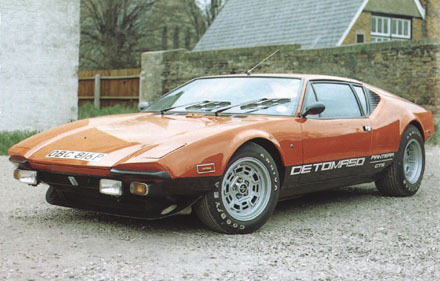 The car proved very popular and sold over 10,000 units in all.